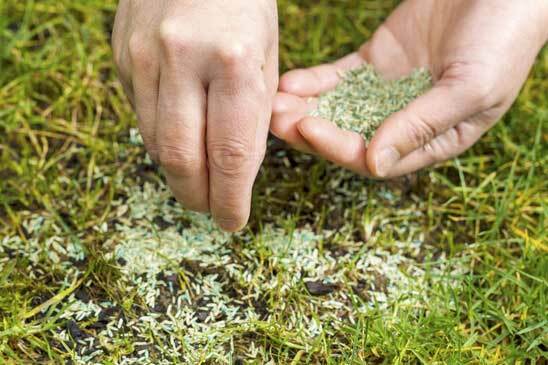 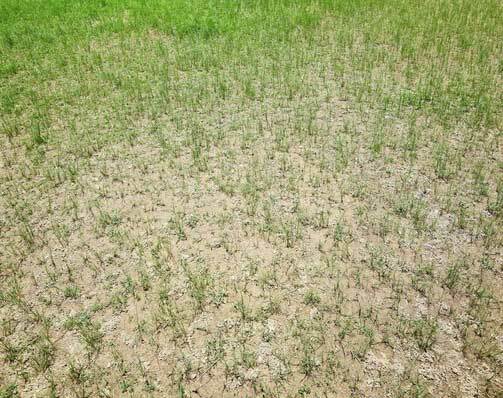 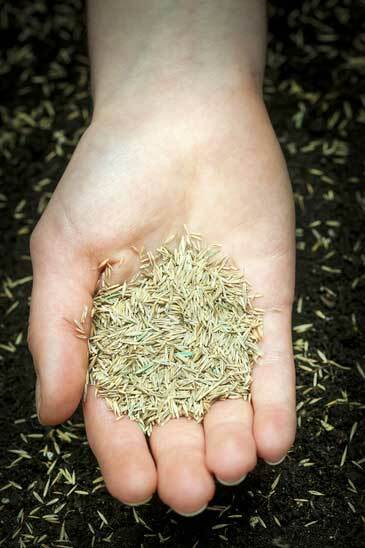 When Can You Put Grass Seed Down? 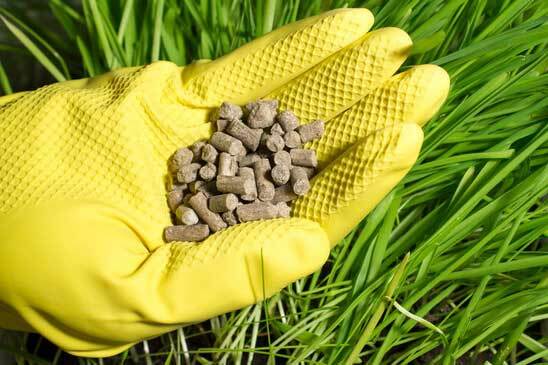 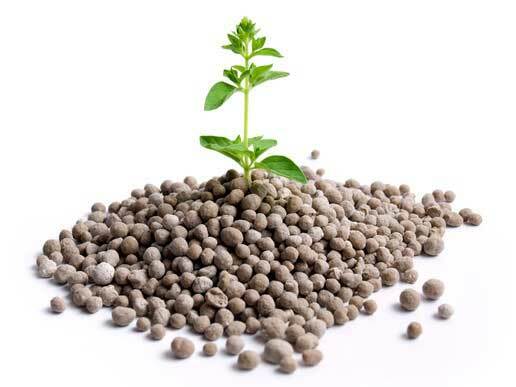 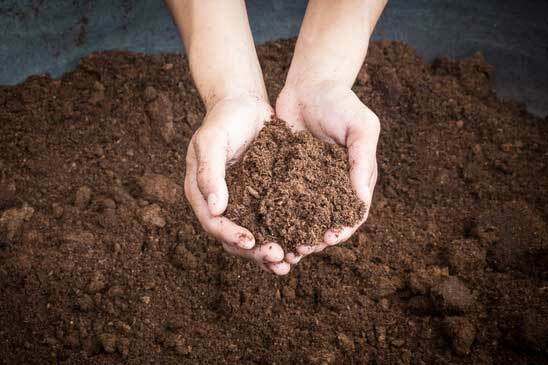 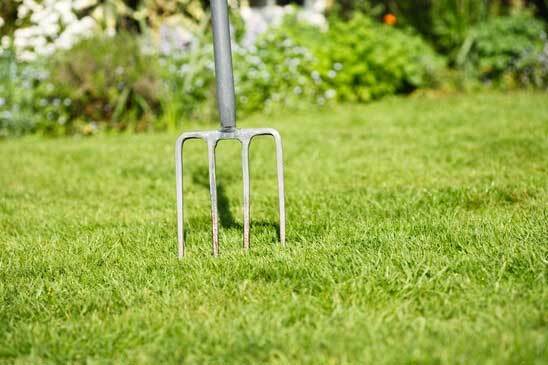 What Exactly is Organic Lawn Fertilizer? 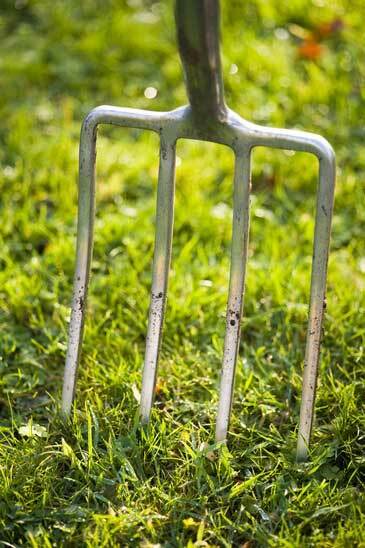 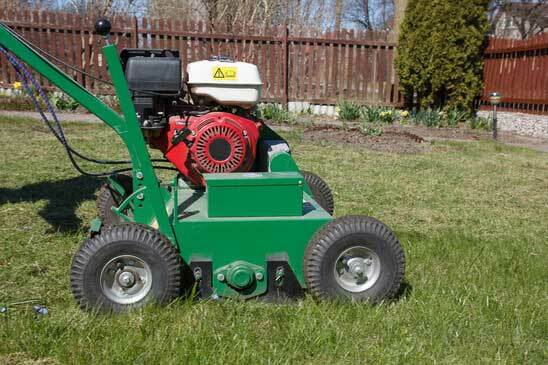 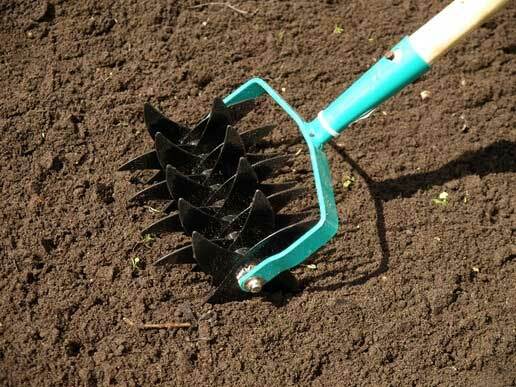 Do I Need Lawn Care Aeration? 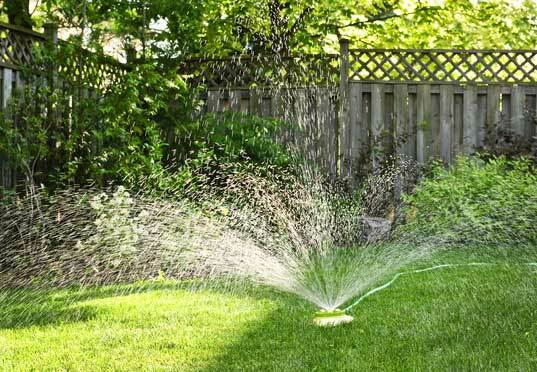 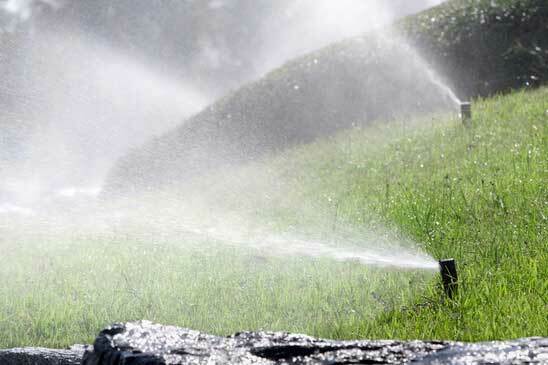 How Often Should I Water My Lawn When It’s Hot Out?